Having said that, starting up a computer puts a lot of wear on some of the components, especially the power supply and the hard drive (unless you’ve made the switch Solid State Drives). And, leaving your computer on means it’s ready for instant use. A good compromise may be to just set your monitors to turn off after 10 minutes, or just turn them off manually before you head home. 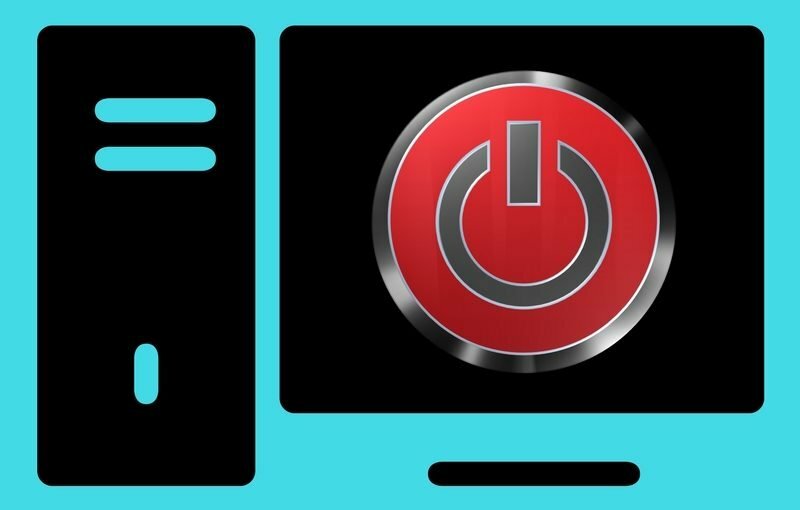 Setting your PC to sleep or hibernate are also good options to save some power whilst keeping the computer in a state that will allow it to wake up quickly when you need to use it again. NEXT TIME: Are Apple computers immune to viruses?